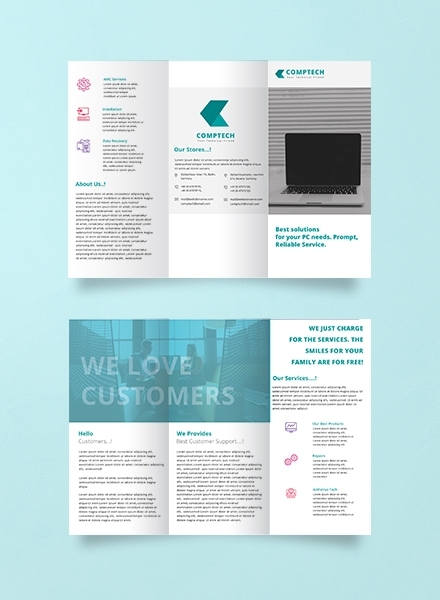 Creating a business brochure is one of the most efficient ways on how a business can connect with its target audience. A variety of business brochures are made to ensure that the marketing, sales, branding, and/or advertising efforts of the business can truly spread the appropriate message that the organization would like its clients or customers, as well as its other stakeholders, to be aware of. 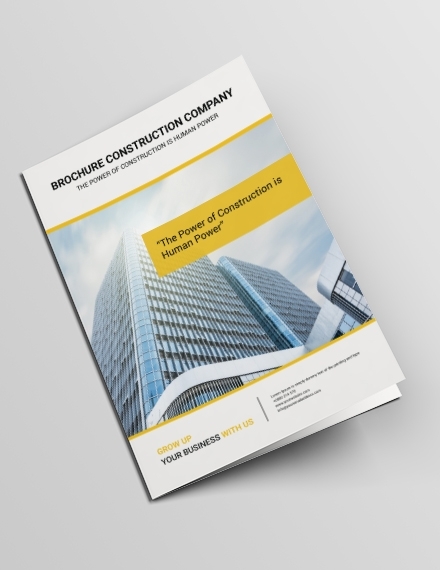 Learning how to properly format and develop a business brochure can allow your business to have a powerful tool that can help you present an image suitable for your business needs and nature of operations. 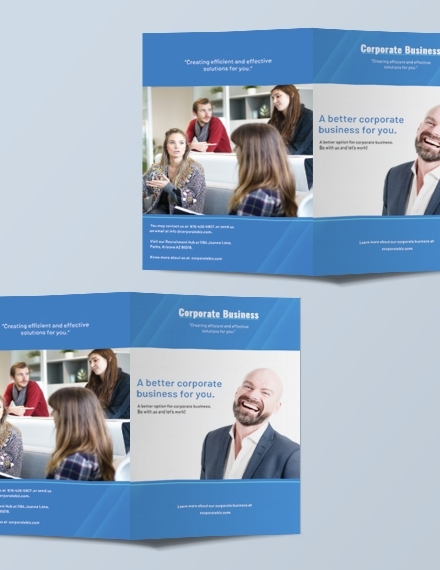 From a conference brochure up to a workshop brochure, there are different kinds of business brochures that you can come up with depending on the purpose, objectives, and goals that you would like to realize for your company or establishment. Always keep in mind that prior to the development of any business brochure, you have to make sure that you will already have a list of your nonnegotiable. Some business brochures, like a consultant brochure, focus on presenting the workforce of the company. This is very common for service providers who would like to market the professionalism, credentials, and/or characteristics of the people that are working for them. 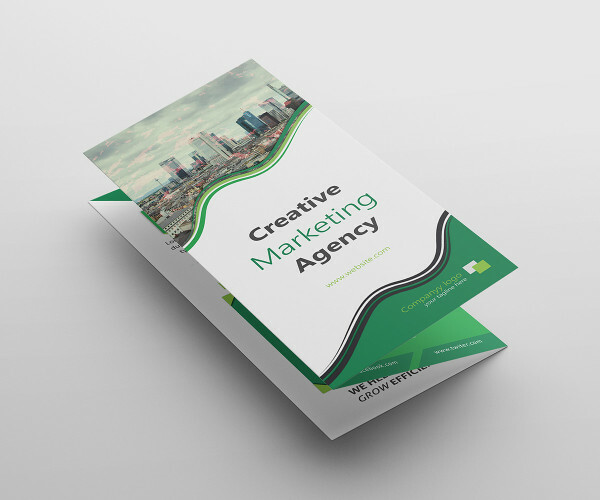 The ability of the business to use this type of brochure can give them more credibility as their consumers or clients can ensure that the services that they will get are from quality individuals. 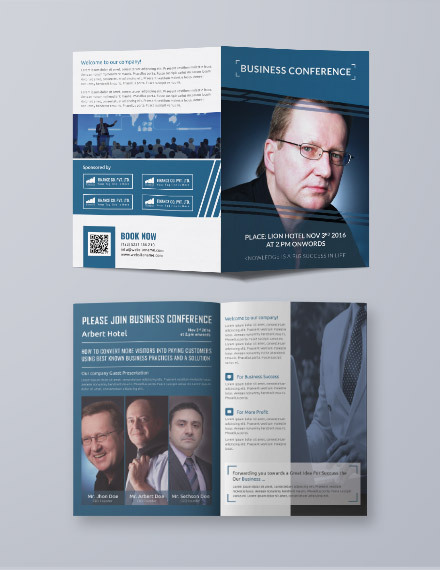 Business brochures can also be company presentation tools. There are brochures that are specifically created to give an idea about the business, its work processes, its audience, and its market. This particular type of business brochures is commonly handed during business meetings with partners and investors, symposiums, trade shows, and conferences. 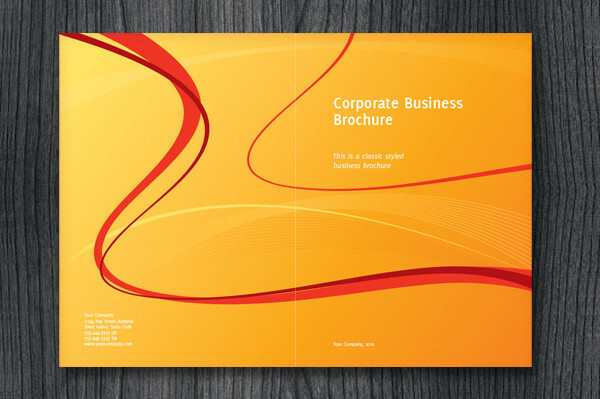 A few business brochures are used to market the company’s products and/or services. It can also serve as an announcement for special offers especially during the holidays like deals, private sales, discounts, and other promotions. 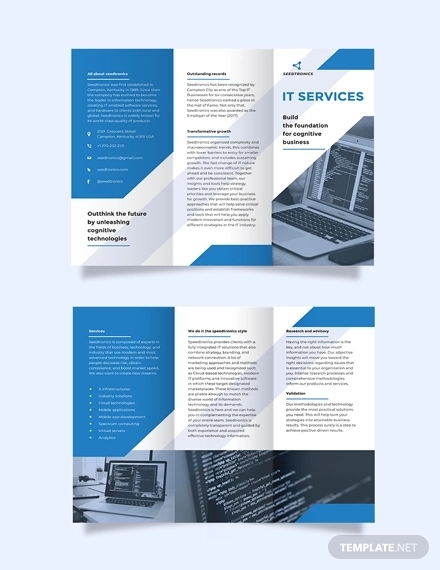 Rather than being centered on the presentation of business operations, this type of business brochure is more focused on sales as it is used for selling what the business can provide its customers with. A business brochure is used by companies from different industries and fields of expertise for a long period of time already. 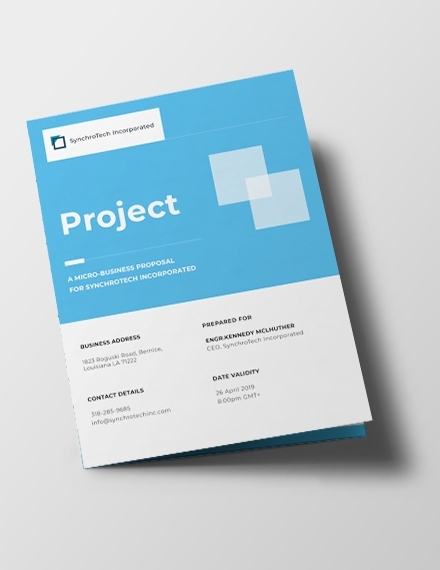 Even if there are a variety of business brochures out there, there is still a basic procedure on how you can come up with a simple yet functional business brochure of your own. A step-by-step process that you can follow if you want to start making a visually pleasing, understandable, and comprehensive business brochure is listed and discussed below. Know the business brochure’s purpose of usage. Then, create an outline of the items that you would like to see in the brochure. 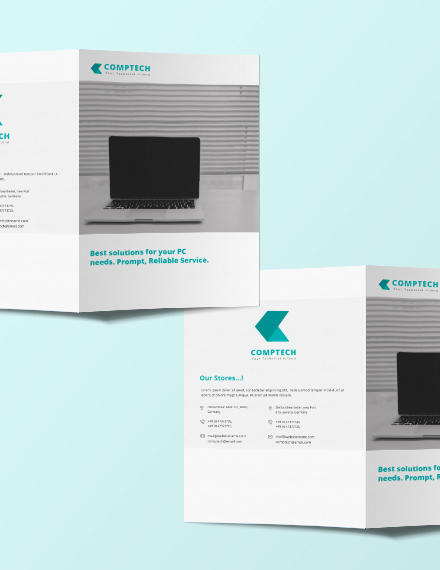 Decide on which brochure layout is suitable for your presentation. 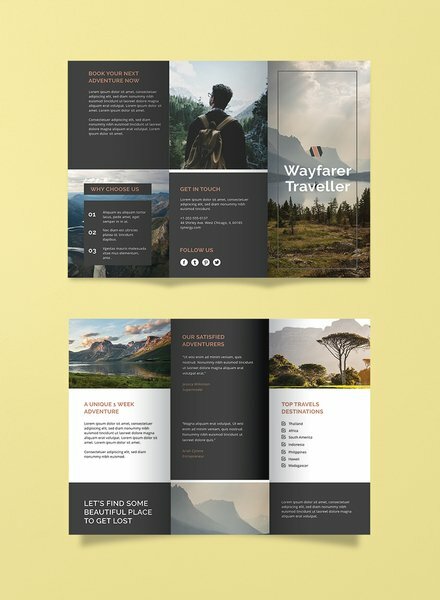 You can select from one-page, tri-fold, or bi-fold brochure designs. This will depend on the visuals that you want to achieve for your business brochure. Know the size of the business brochure and layout the formatting and spacing guides in which the content of the document will be put into. 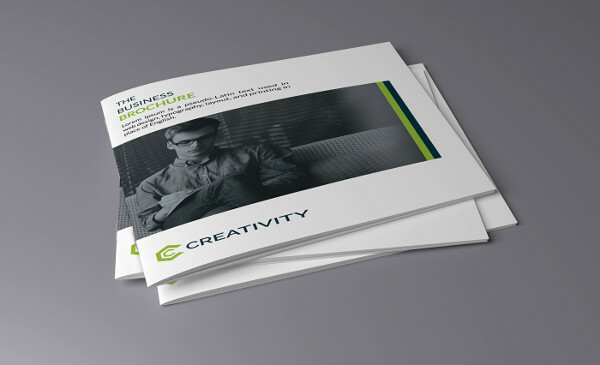 Add background images and other visuals that you think can make the business brochure become more visually appealing. Select particular graphics that goes well with the kind of presentation that you will put in the business brochure. 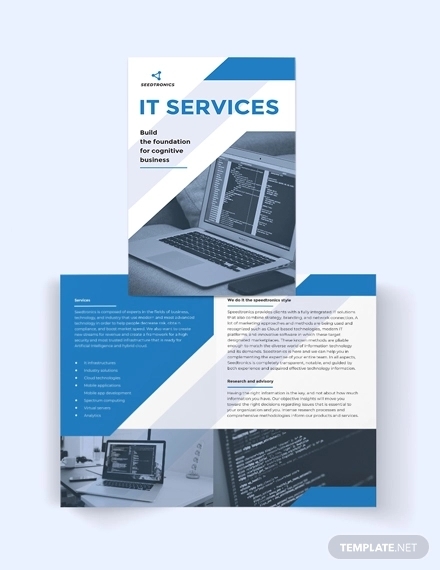 Include all the text in the business brochure and incorporate colors, size changes, and other features that can make the business brochure look well-put together. Finalize the business brochure and make sure that it is free from any errors, may it be regarding its content or the format or flow of your discussion. Know the information and other materials that you will include in the business brochure. You have to narrow down the items to the most necessary so that your business brochure will not be clouded with irrelevant details or unnecessary design materials. 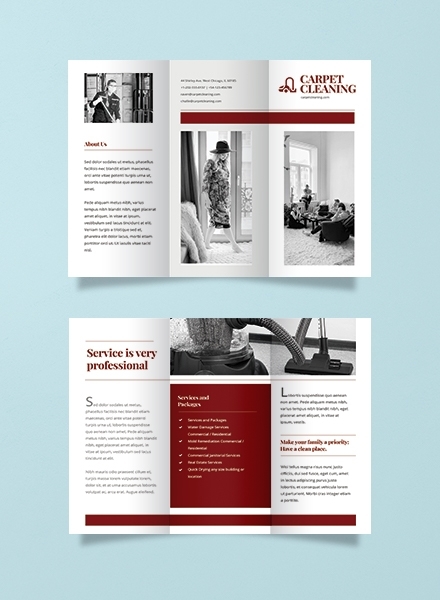 Make sure that you will properly use the spaces of your business brochure. Have an appealing and attention-grabbing headline but ensure that you will still give focus on the discussion with the brochure layout. Finding the right template can give you an upper hand as you can already point out the ways on how you will present particular items in the business brochure. Refer to brochure designs and examples when making a business brochure. The layouts of existing business brochures can help you identify the kind of design and format that will work best for the particular business brochure that you are making. 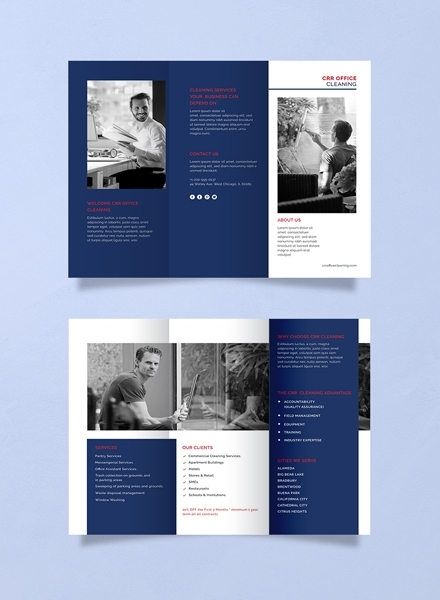 Are you planning to develop your own business brochure now? Having references can give you an easier and more efficient time in the creation of the specified business tool. 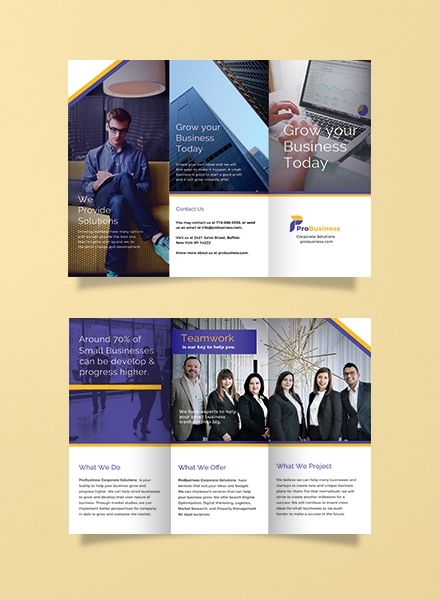 For more templates and examples of business brochures, you can browse through the selection of business brochures used in different industries and circumstances all available at template.net.